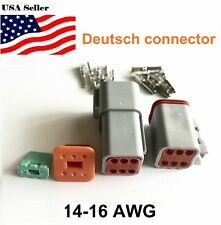 Deutsch DT06 6 Pin Engine Gearbox waterproof electrical connector for car bus motor truck. Part Number: 0462-209-16141 (Female). Part Number: 0460-215-16141 (male). 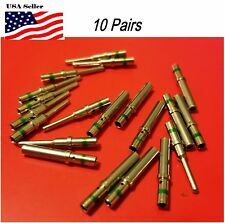 Brand new sealed PT06E106S424 female connector with strain relief backshell. FREE SHIPPING! 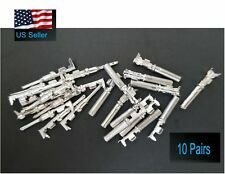 Shells : High Grade Aluminum Alloy. Pins and sockets are machined from copper alloy with a silver plate finish.Inserts : Resilient neoprene. FGH or a FGG 2B.306. 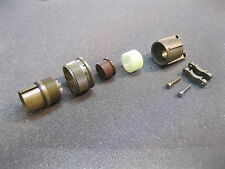 Official Lemo PIN INSERT for a LEMO connector. For sale: one insert. FFC, FCB Thickness0.30mm. Flat Flex TypeFFC, FPC. FeaturesSolder Retention, Zero Insertion Force (ZIF). Molex, LLC. Mounting TypeSurface Mount, Right Angle. Cable End TypeTapered. Housing Color-. Actuator Color-. Molex 51021 series. Wire-to-board receptacle fromMolex with 6 ways. Friction locks provide secure mating. 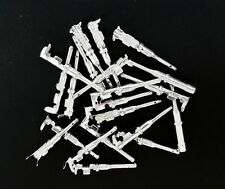 5 Sets of Delphi Apex 2.8mm female and male housings. 10 pieces. Gender : Female Male. Product Type : Connector. Family : Apex. Temperature range [℃] : -40 to 125. Connector TypeHeader. Pitch - Mating0.100" (2.54mm). Insulation Height0.200" (5.08mm). NEW & ORIGINAL 5 Pieces. ManufacturerTE Connectivity AMP Connectors. Ingress Protection-. FeaturesBoard Lock, Keying Slot. It is double ended with one male end and one female end. 17m length. female - minifast. male - minifast. Double-ended cordset with male connector (threaded coupling nut with male thread) and female connector (threaded coupling nut with female thread) cable with 2 shielded twisted pairs with drains; 1 ground and 1 overall drain (5x18AWG conductors). 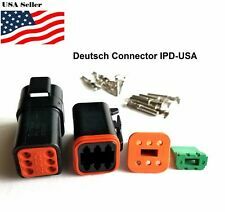 For sale is 1 complete electrical connector. This is the male panel mount and the female plug and all of the electrical pins pre installed. The one in the pictures was removed for photographs but then we kept it and used it. 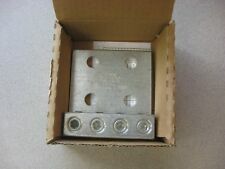 This one is Molex part number 03-06-2062, distributed by RS Components as their catalogue number 236-3038, it is a 6 way panel mount plug or male housing. MOLEX 03-06-2062 PANEL 6 WAY PLUG. A 6-pin, cable-mounting DIN plug suitable for audio, video and data applications. Type (manufacturer type): MAS 60. 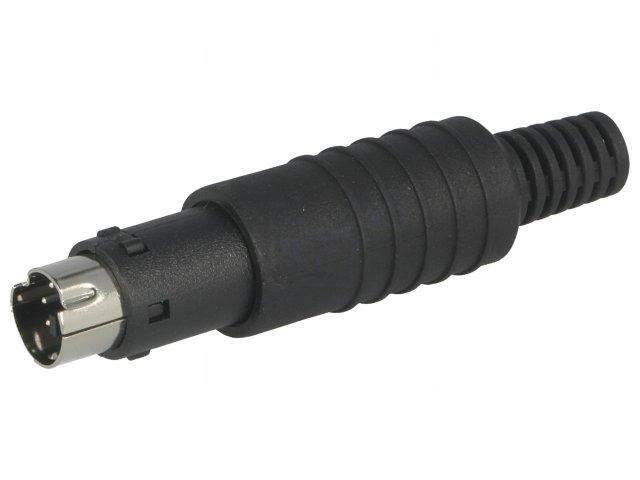 Connector type: Plug, straight. Colour: Grey. Manufacturer part No. : 930 017-517.